But Acer dropped the ball with the Predator Triton 700’s touchpad. It’s . The Acer Swift 7 is ridiculously thin, yet somehow crams in huge battery life. 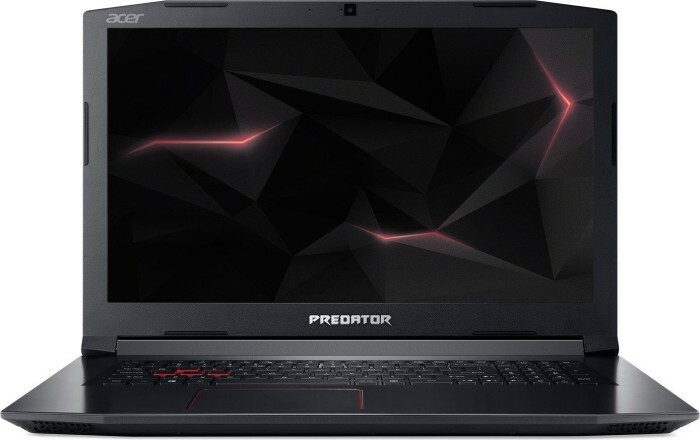 alaTest.com helps you find the best Acer Laptops with the help of expert reviews, user reviews, product and price comparison, and more. Acer laptops are a great choice for the user on a budget. That's not to imply they are cheap - they are quite well built. That’s why they are so good for users with a low budget - they offer some of the cheapest laptops available, but they are generally still good quality, and usually offer an incredible value for the price. A couple of the lowest-end models have had some build quality issues, but for the most part Acer laptops are solid, long-lasting laptops which have as much power as possible for the price.